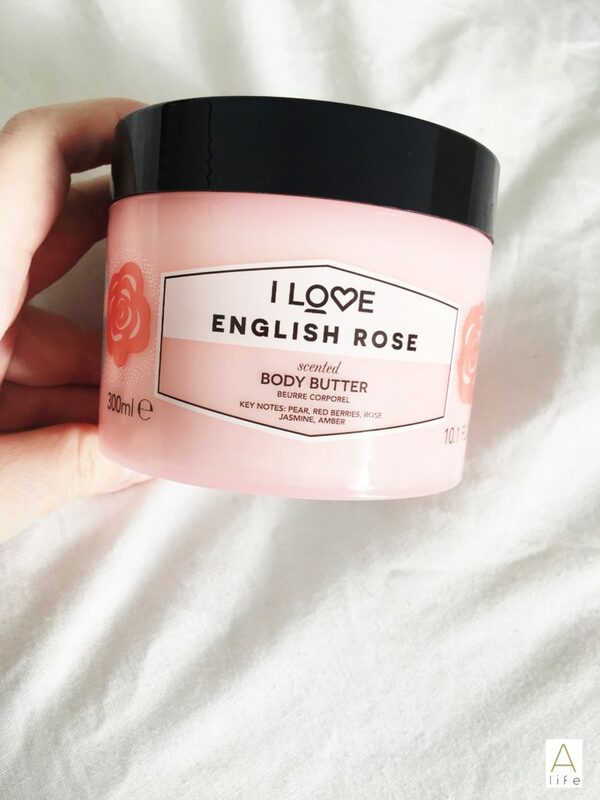 I Love: Bodycare and Giveaway! I actually love those 2 things, but I am speaking now about a new brand I’ve met (very happily) and I am in love with their quality and packaging. 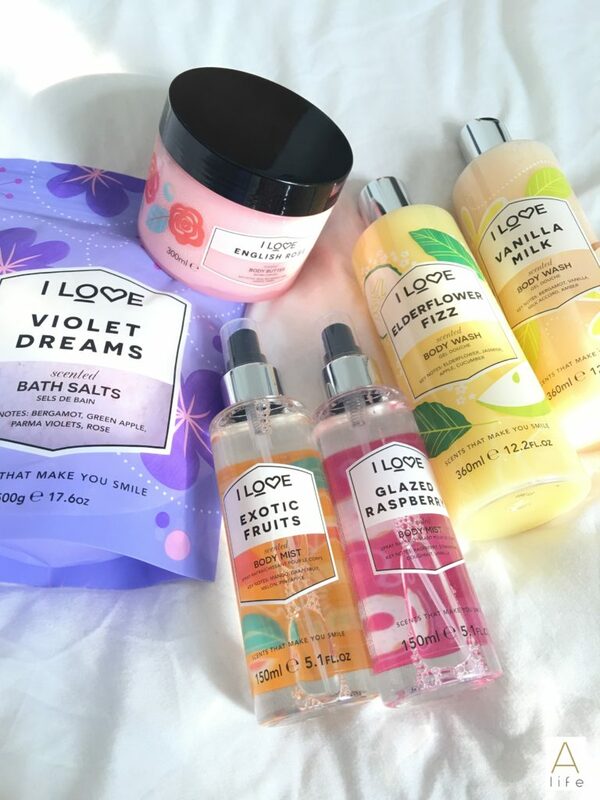 The fresh I Love Cosmetics, is a family inspired brand that creates the most lovely scents to create memories and make you feel, not only fresh and clean, but also relaxed and loved. Today, the 18th of July, is a big day for them! They are launching a new range or as they call it: A Grownup’ Range of ‘Scents that Make you Smile’. This new line up showcases a change of direction & strategy for the North West based bath & body brand, with a new logo, product offering & design direction across the portfolio. 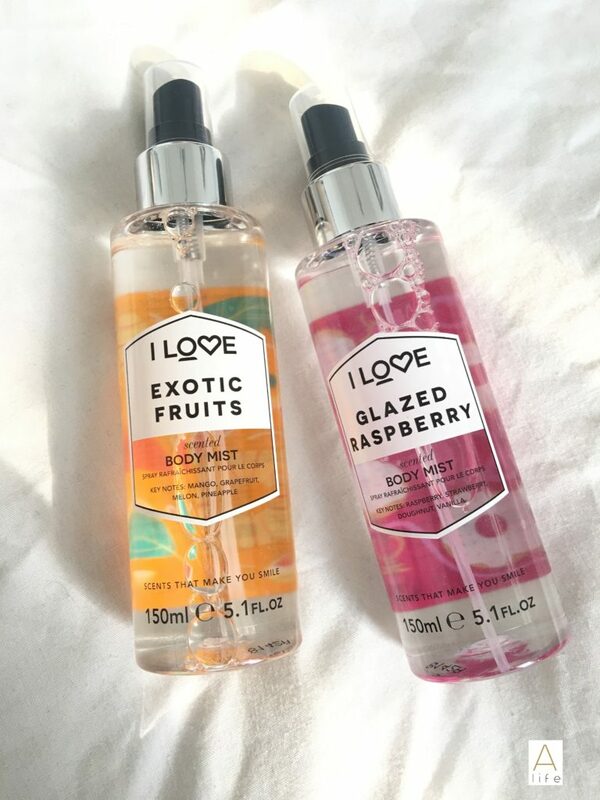 I Love Cosmetics, which launched in the UK in 2009, and has become an internationally recognised beauty brand, has evolved its range of scents to include new, more sophisticated flavour combinations to attract a wider audience, complementing the traditional fruit and sweet flavours that made the brand famous. The new I LOVE branding and signature scented products will launch online from Wednesday 18th July. 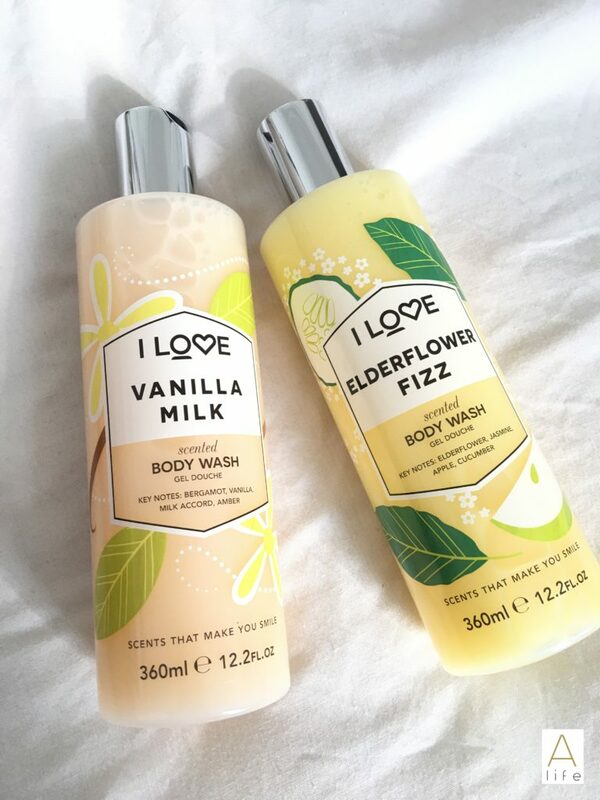 UK & EU residents will be able to shop the fragrance range, which includes Elderflower Fizz, Vanilla Milk, English Rose, Violet Dreams, Glazed Raspberry and Exotic Fruits, via I Love Cosmetics’ website (www.ilovecosmetics.co.uk). The signature collection includes fragranced body washes and body mists (priced at £6.50), vibrant bath salts (priced at £8), a selection of luxurious body butters (priced at £12) and a brand new hand and nail cream (£5) which will all be available in the six signature scents. This indulgent range of beautifully scented products were all designed, developed and manufactured in the UK. I LOVE’s original sweet and fruit flavoured favourites will remain as part of the collection, whilst these new Signature Scents will offer consumers the chance to try something a little different, with fresh, floral & gourmand fragrances on offer. To complement the initial signature collection I LOVE will also stretch its product portfolio into home fragrance. Signature scented candles and reed diffusers will launch September 2018 just in time for Christmas; the perfect gift for someone you love. 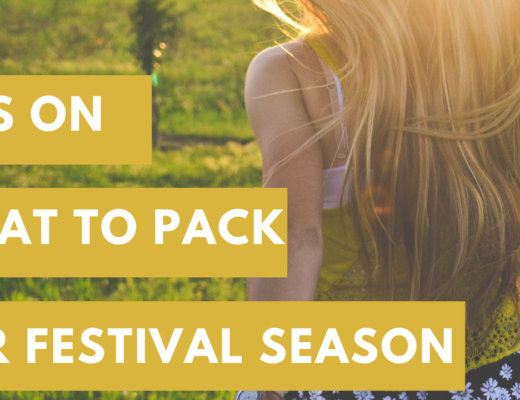 These will be accompanied by a range of beautifully packaged gift packs including; mini pamper packs, hand and body duo gifts & a signature scented body wash gift. 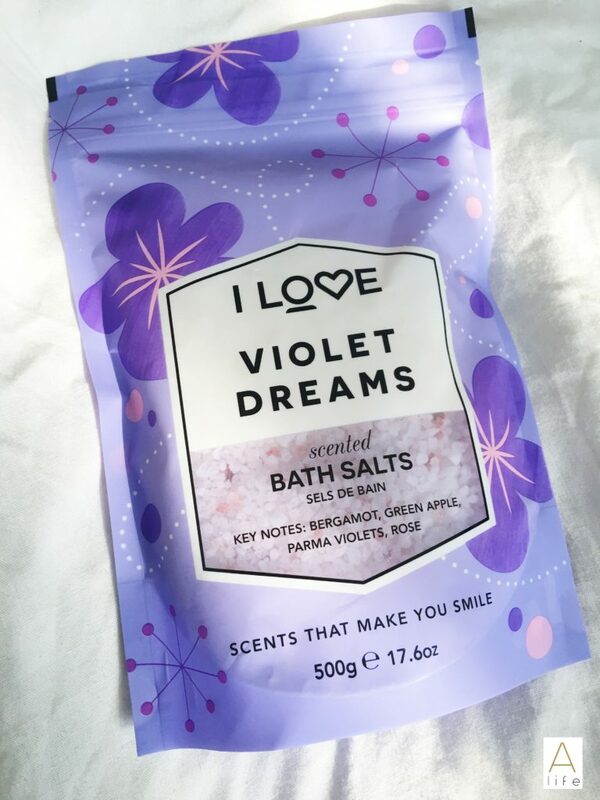 All of I LOVE’s products have competitive natural claims; they are all paraben free, vegan friendly and vibrantly packaged to reflect the fun and unique scent combinations. I LOVE’s scents are all exclusive to the brand and have been developed in the UK using experienced fragrance houses. Now the Presents! Aka I have a Giveaway for you guys! One Winner in the UK will have a box, filled with I Love products. So make sure you enter below and Good Luck!! (You can enter daily, to have more chances on winning!). Congratulation Vicki!! Please check you email.